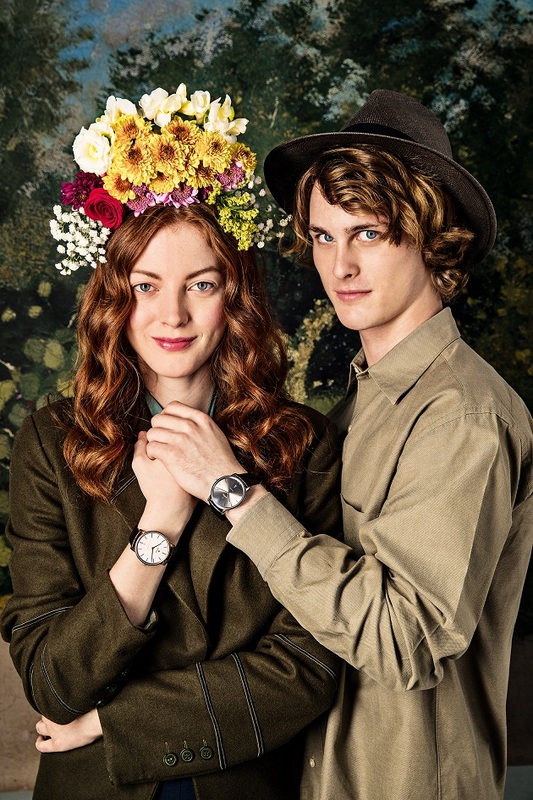 RADO Presents the RADO Designer Watches and held a pop-up exhibition at Dubai Design District during 2018 Dubai Design Week recently. Simplicity is the key to brilliance. 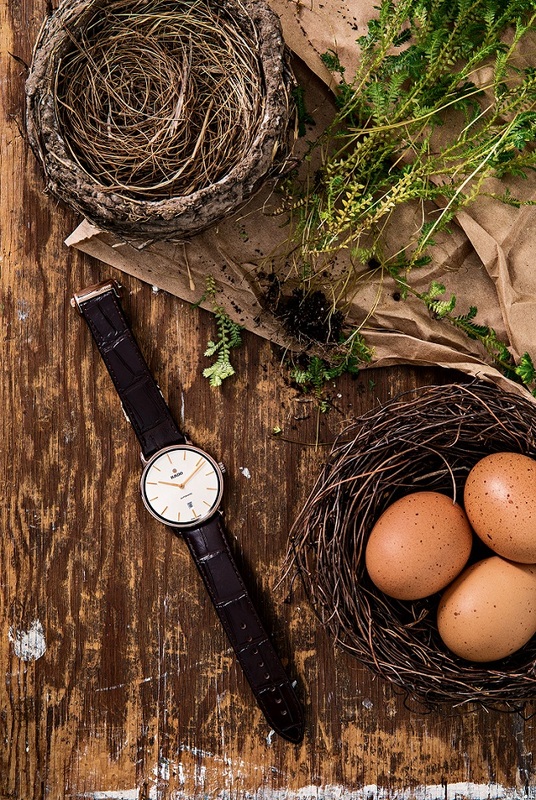 With the DiaMaster Ceramos collection, Rado has found the key and brilliance is present in every sense of the word: bright, ingenious and impressive. The classic DiaMaster good looks and clean design are present in both metallic looking models. But here, minimalism is taken to extremes with both the case and pared-down movement lending a streamlined look to a Rado favourite. Simple enough if you’re the master of materials. In place of the high-tech ceramic usually used to create DiaMaster cases, Rado has used its innovative wonder material, CeramosTM. A mix of 90% high-tech ceramic and 10% metal alloy, CeramosTM is injected at high pressure into a precision mould before being sintered to achieve its final hardness. 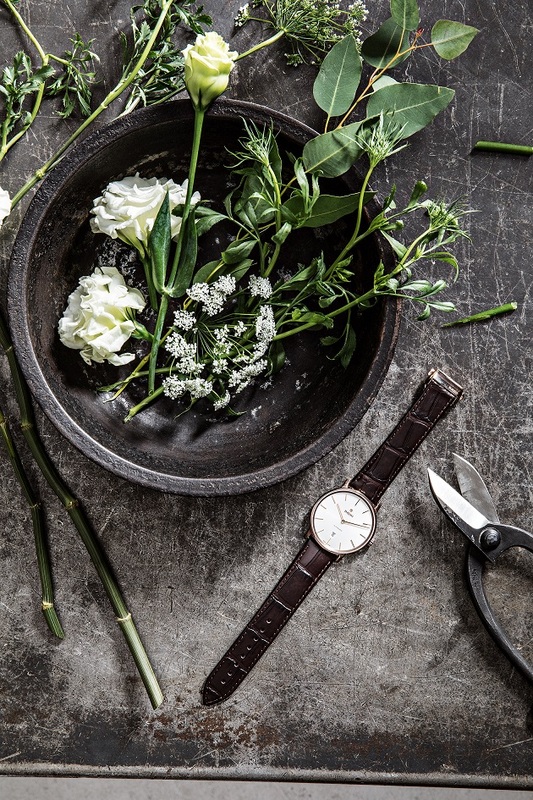 The combination of the high-tech ceramic and the metal alloy is putty in Rado’s hands and has allowed the brand, with its superior knowledge of high-tech materials, to create a steel colour and a new rose gold colour. With both finishes, the colourful sheen is a part of the material and will never fade or lose its shine. The steel colour may be cool and calm, but it’s an alternative to real steel that will retain its good looks for years to come. The rose gold colour is flattering to all skin tones and can be combined with other metals and jewellery without looking out of place. 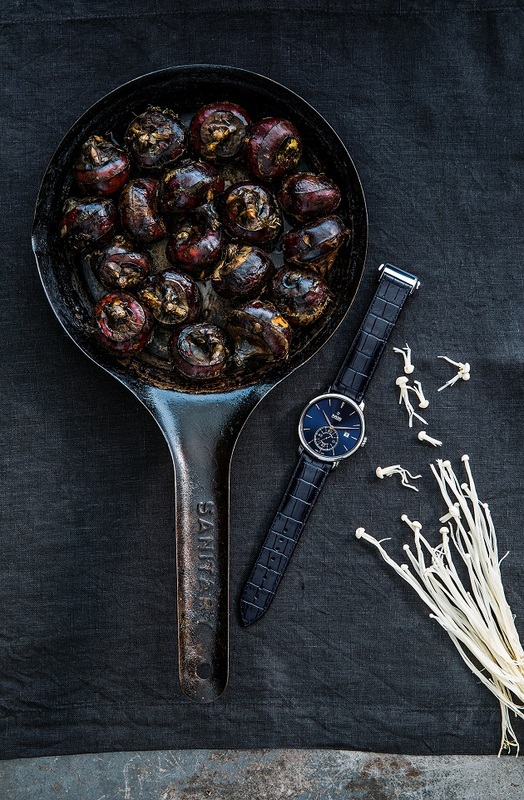 Simply brilliant, the slim new Rado DiaMaster Ceramos models are as minimalist as it gets. Exclusive watch created in collaboration with Polish designer Oskar Zieta. 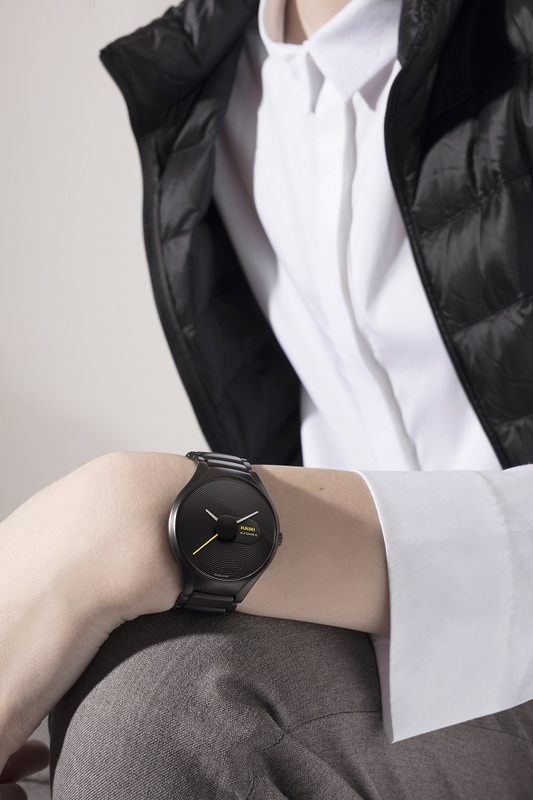 The Rado True Face, co-created with innovative Polish architect Oskar Zieta, is a limited edition timepiece that combines Zieta’s signature reflective surfaces with the classic design and high-tech construction of the Rado True family. 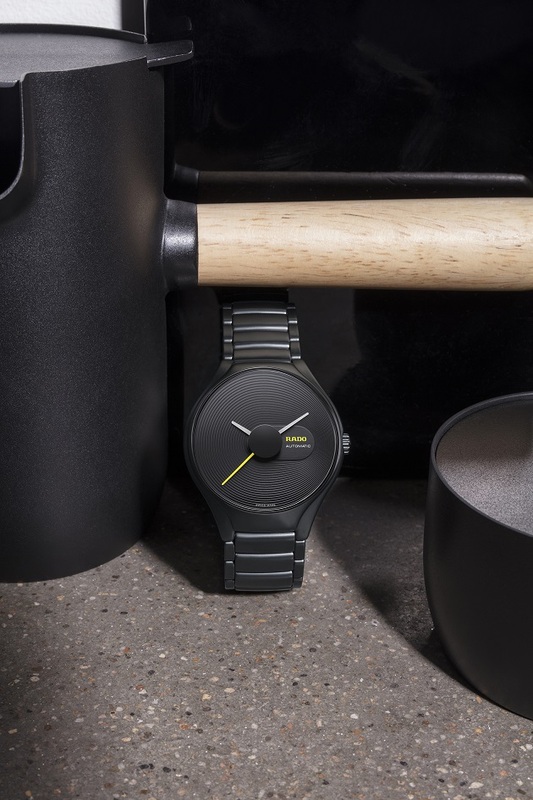 The Rado True Face is housed in matt grey high-tech ceramic, lending the timepiece versatile beauty and impressive scratch resistance in a lightweight package. The satinfinish neutral tone of the case and bracelet form a harmonious contrast with the centrepiece of the watch: the high-gloss metallic dial. Gently concave in structure, the dial consists of a disc of stainless steel that has been polished to achieve a mesmerizing reflective finish. The reflective properties of the dial are further maximized by the addition of an unexpected detail: The underside of the matt grey hands has been given a rose gold-coloured finish, allowing them to be reflected in a different hue. The True Face is a natural continuation of Zieta’s other work with polished stainless steel: a series of perfectly polished mirrors and furniture entitled Plopp which, thanks to his experimental design approach, appear to have been blown up like a balloon. "I am working in many parallel spheres: science, architecture, furniture design and art," explains Zieta. 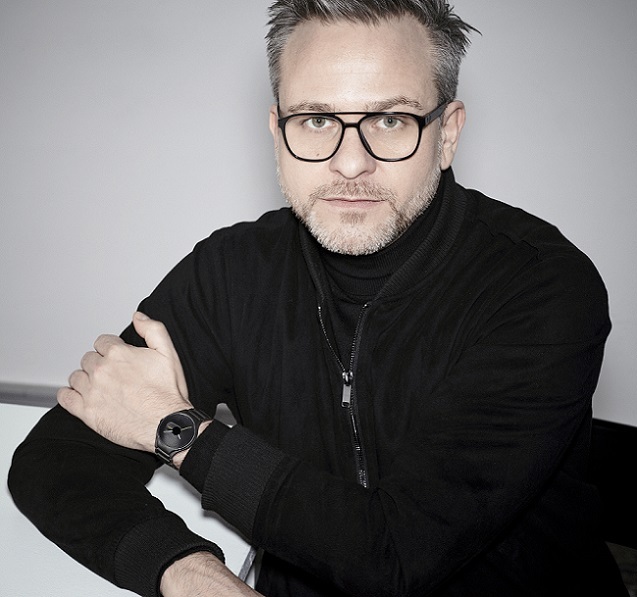 “I’m always experiencing a lack of time, yet still needing it to create, aiming for something unique and timeless.” Zieta's passion for materials research made him a natural partner for Rado, a brand known for pioneering the use of materials such as hardmetal and high-tech ceramic in the watchmaking industry. "Since I use a bottom-up design approach that starts with materials, my objects can fully show off their material character," says Zieta. "The True Face has been made to be noticed and to exude respect for precious materials. These values create a positive connotation on the wrist." 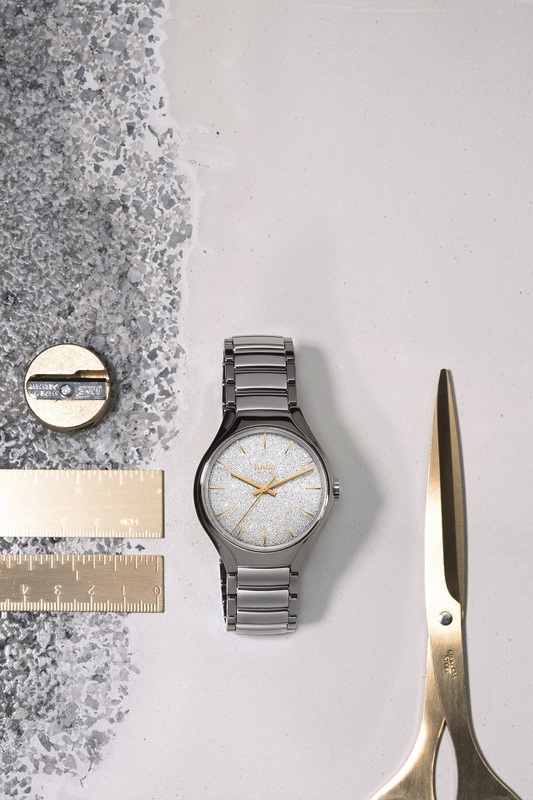 The ‘Master of Materials’ label is one of which Rado is incredibly proud, and the quest for innovative combinations of materials continues as it strives to constantly chart new territory. Plasma high-tech ceramic is one such material whose use Rado pioneered and is a form of modern alchemy. The plasma carburising process allows the brand to create scratch-resistant high-tech ceramic with a metallic look without using metal. The colour won’t fade over time. Since it first appeared in 1998, it has become both a mainstay of the collection and inextricably linked with the Rado story - as well as playing a starring role on the case of the new 2018 DiaMaster Petite Seconde Automatic COSC. Only Rado has thought to combine scratch-resistant and durable plasma high-tech ceramic with a material known for its elasticity: silicon. It is this natural, light and hardwearing material placed at the heart of the new DiaMaster Petite Seconde in the form of the hairspring that has helped this new model achieve its enviable COSC certification for precision. Obtaining COSC certification requires a movement to deviate less than -4/+6 seconds over a 24-hour period, a feat so rare it is only awarded to around 6% of Swiss-made timepieces. The silicon hairspring means the Petite Seconde automatic movement is more impervious to shocks and capable of greater accuracy over time, features essential for maintaining the utmost precision in a world where everyday interference can affect the performance of a watch. Not only is this watch in the top 6% of Swiss timepieces, it is also a watch that is guaranteed to stand out for its classic good looks. Featuring the typical clean, rounded 43 mm DiaMaster case and the open, clear and readable dial the line is know for, this is pure Rado. Topped off with gold coloured detailing and a soft leather crocodile print strap, in 2018 the DiaMaster Petite Seconde Automatic COSC is precisely what watch fans have been waiting for. 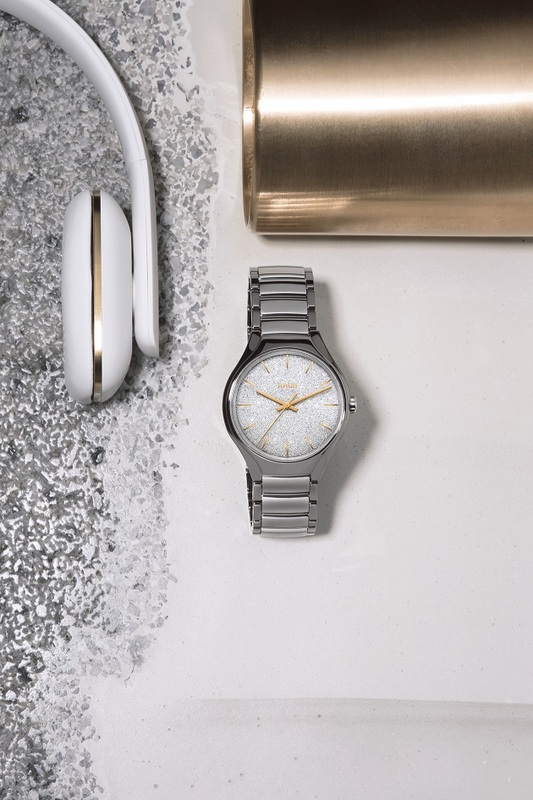 RADO also joined forces with in-demand American interior designer Sam Amoia – with glittering results. 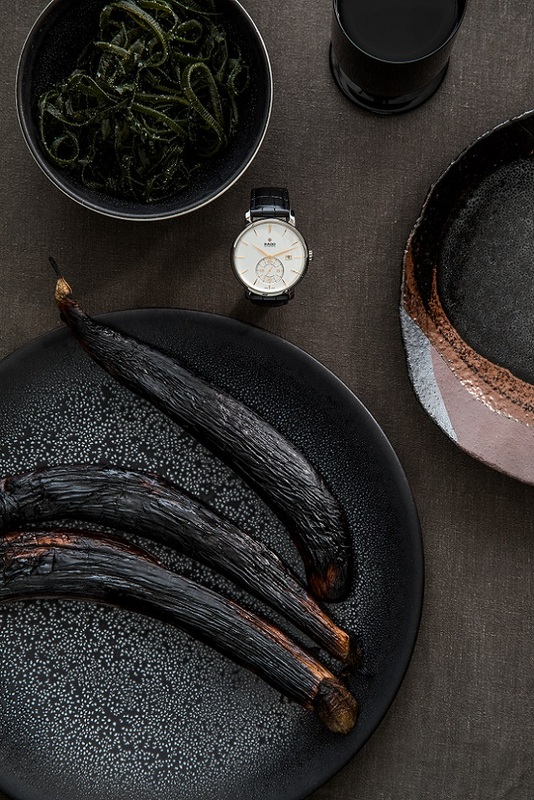 The new True Blaze features Amoia’s signature style housed in one of Rado’s most sought-after watch designs. Limited to 1001 pieces, the Rado True Blaze is a celebration of glitz and glamour. 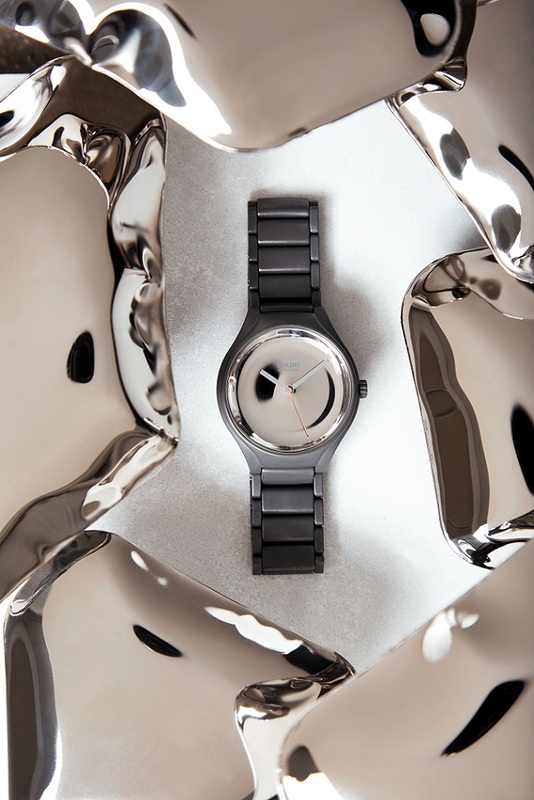 Housed in a 40 mm plasma high-tech ceramic case, the watch evokes a disco ball feeling on the wrist. The dial looks as though it were completely covered in a layer of silvery metallic slivers, giving the appearance of a glittery explosion. Despite this ostentatious element, the watch maintains a minimalist feel thanks to the unique placement of the gold-coloured logo and indexes: They are metallized directly on the underside of the glass, allowing them to float above the dial and creating an airy, spacious aesthetic. The Rado True Blaze is an expression of Amoia's distinctive approach to design. His work draws heavily upon nature and materials, resulting in sculptural, highly tactile pieces that are layered with plaster and cement or encrusted with semiprecious stones. The latter approach is strongly reflected in the dial of the True Blaze. The dial’s textured metallic structure is created using a galvanic process that replicates the crystalline structure of diamond powder. "I wanted to create a simple but innovative piece. Something that reflects my aesthetic and personal design philosophy,” states Amoia, speaking about the inspiration behind the watch. “The result is an understated and innovative piece. Not of the traditional canon of watches but something more interesting and special, yet simple and timeless." watchmakers for its exceptional properties. "From an industrial design point of view, I believe the tactile experience in terms of touching and feeling is very important," says Mutsch. "So for the True Stratum I have chosen hightech ceramic for the case and bracelet since I really like the feel, the scratch resistance and the temperature of this material." To emphasize that a watch is a wearable piece of technology, Mutsch introduced a small sapphire glass window on the back of the case, which gives the wearer a glimpse of the automatic movement within. The engraved surface of the dial is repeated on the back, creating a pleasant and comfortable feeling on the wrist.